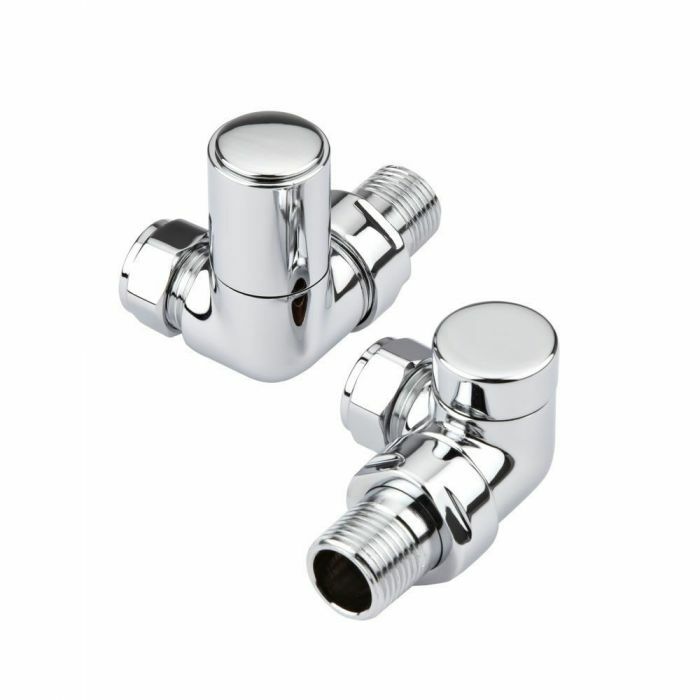 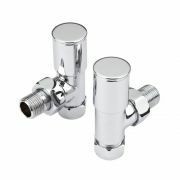 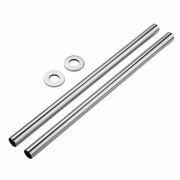 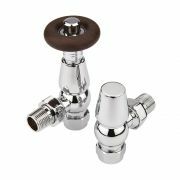 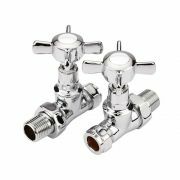 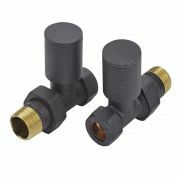 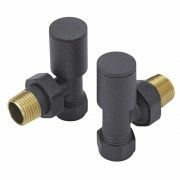 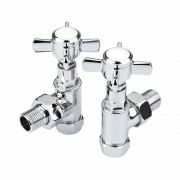 This pair of modern corner radiator valves will add those all-important finishing touches to your new designer radiator or heated towel rail. 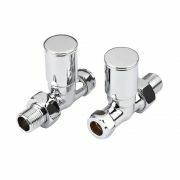 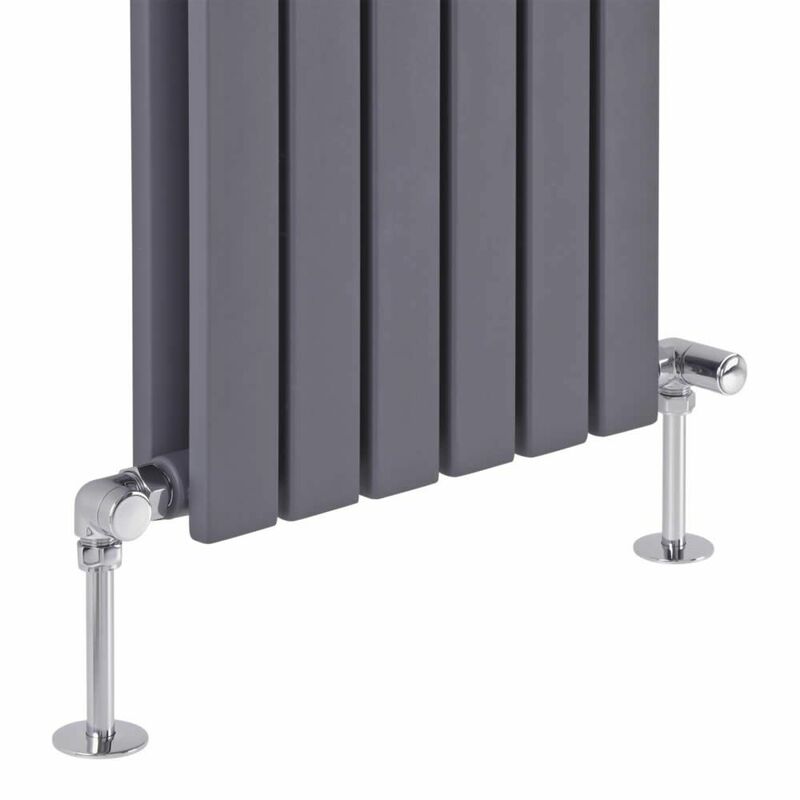 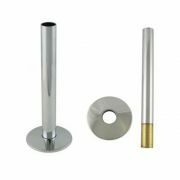 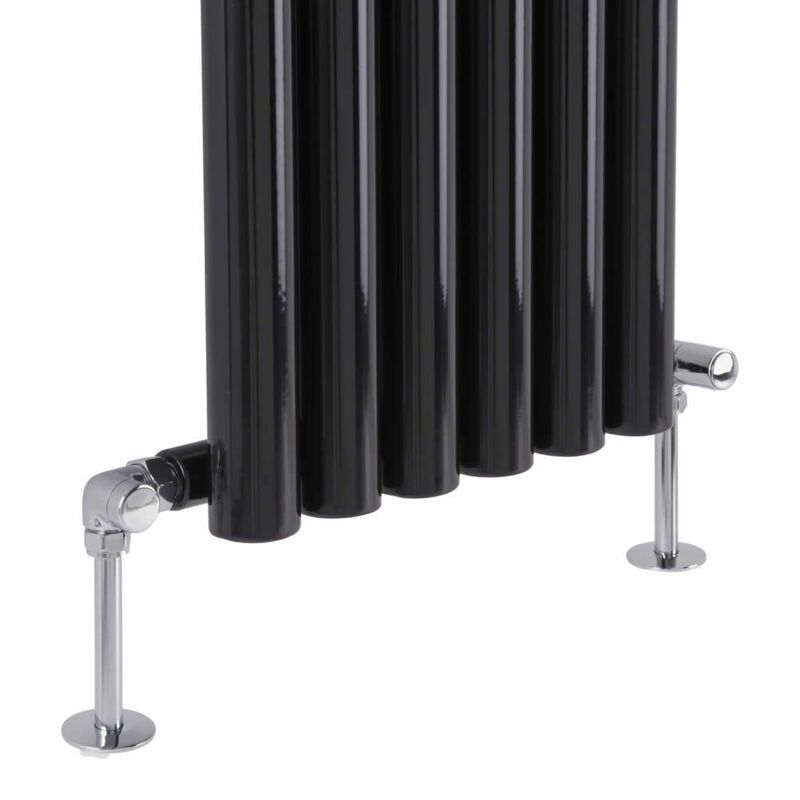 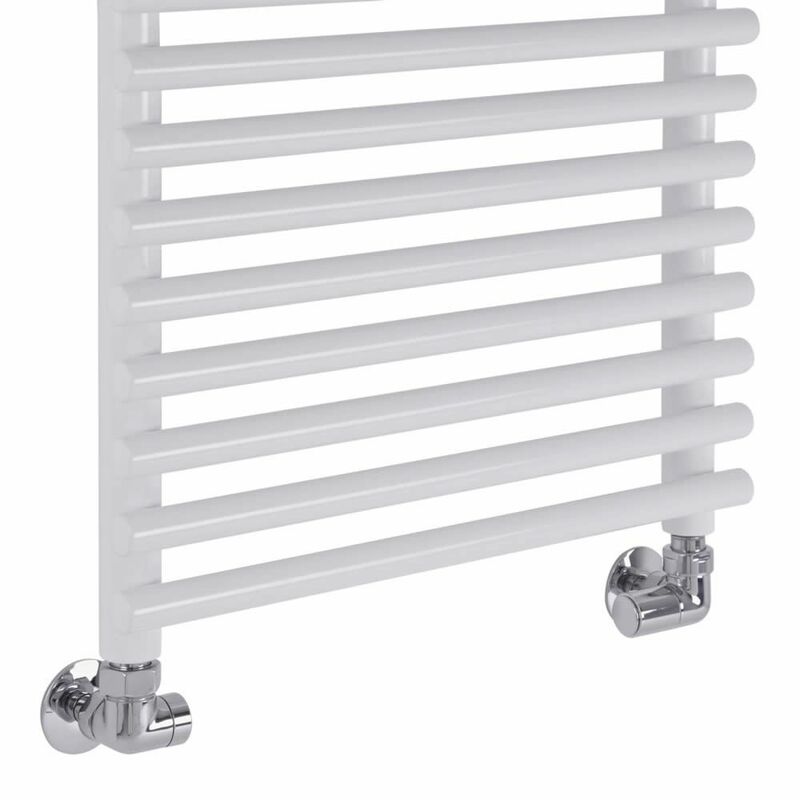 Featuring a modern design and a durable chrome finish that blends seamlessly in with any decor, these corner radiator valves are compatible with any radiator or heated towel rail. 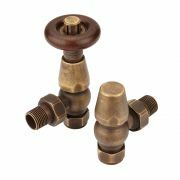 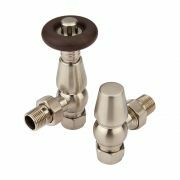 Made from brass, the corner radiator valves have standard 15mm inlets.